At a very young age OM Wizard (aka Tiago Mendes) always had interest in music, but only after he went to his first PsyTrance Festival in 2011 did he find his soul sound. 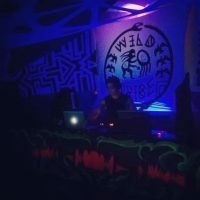 The Love for Psychedelic Trance quickly grown into to DJing, and soon enough Tiago started playing at small gatherings. 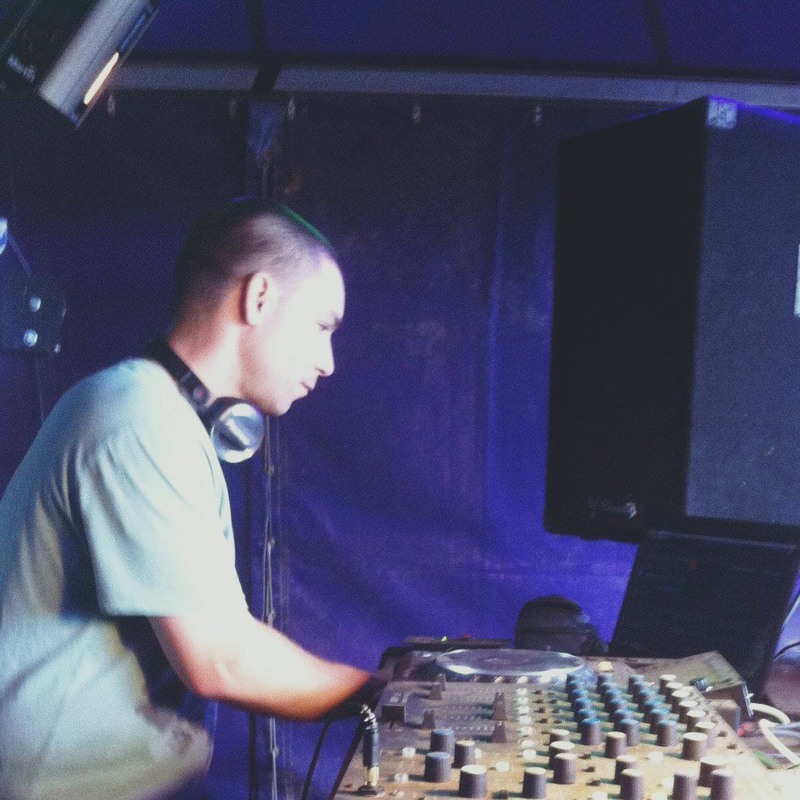 This took him to play at his first festival, Symmetry Festival, where he played 3 years running (2013/14 and 15). 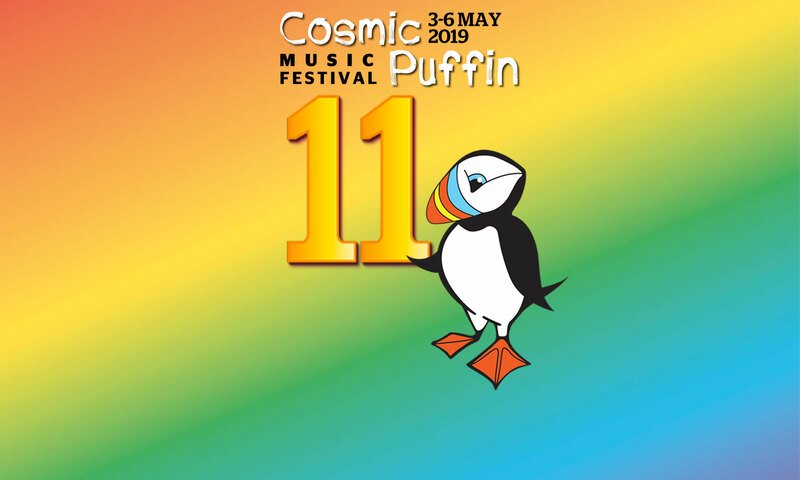 Also played at the Cosmic Puffin in 2016, and at small parties in Norwich, Brighton, Lisbon and Sesimbra. Sharing the stages with some of the best acts known as Perplex, Last Call, Pultec, Shifter Senses, Dj Psykinetic, Creatrix, OtherLife, Mono Sapiens, BreadSauce, Bumble plus many more.. Welcome back to Mad Hatters’ Om Wizard!